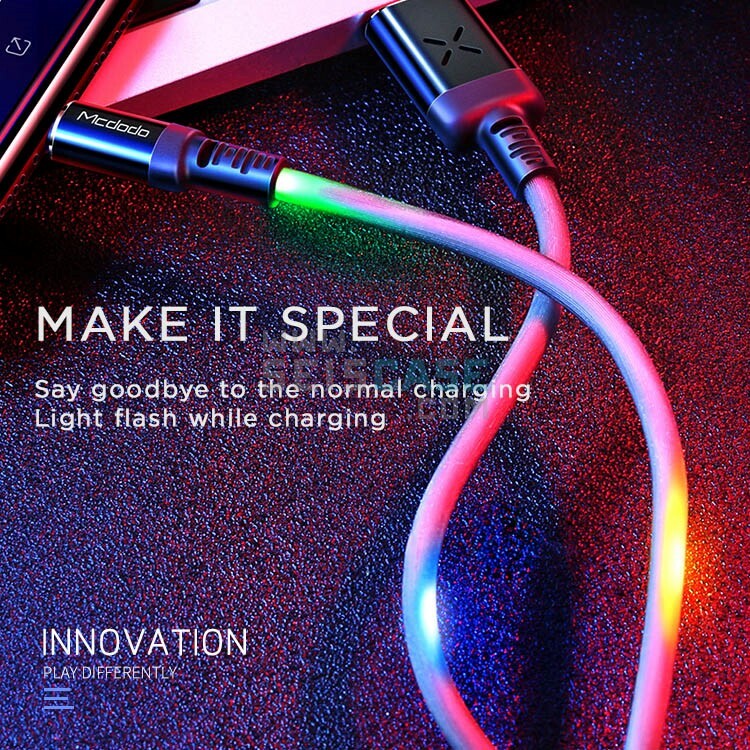 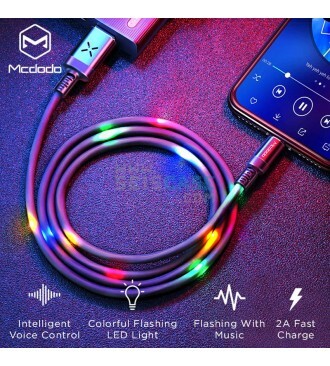 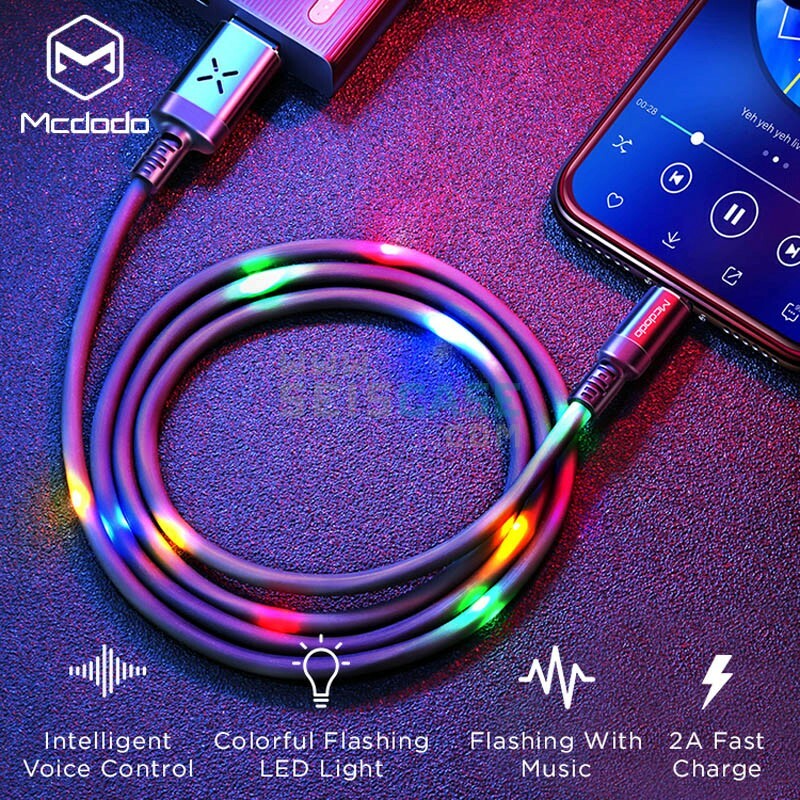 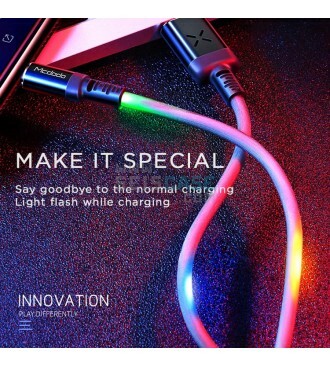 Getting bored of normal charging cable ? 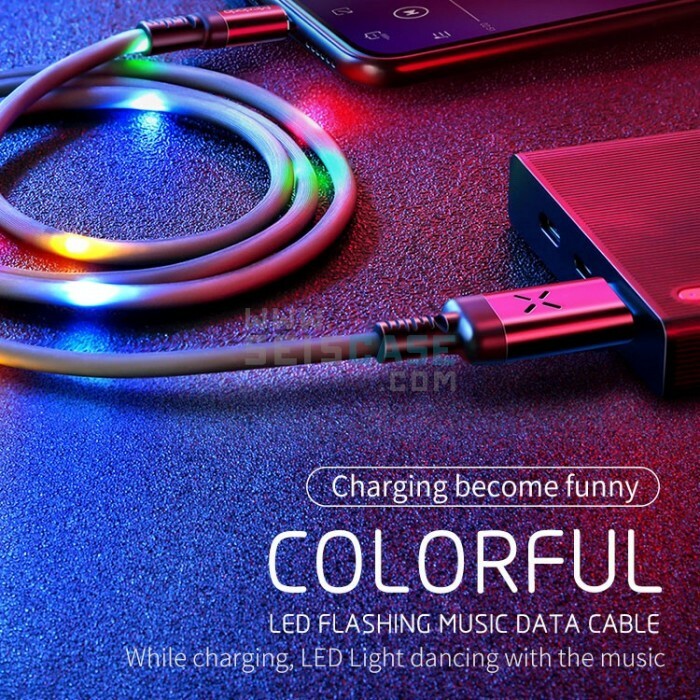 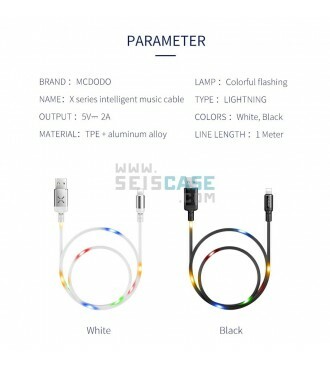 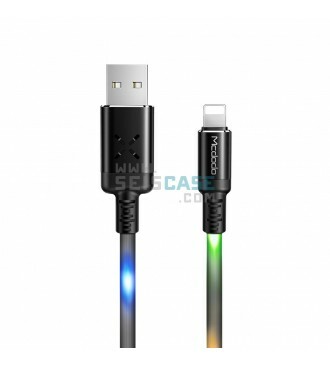 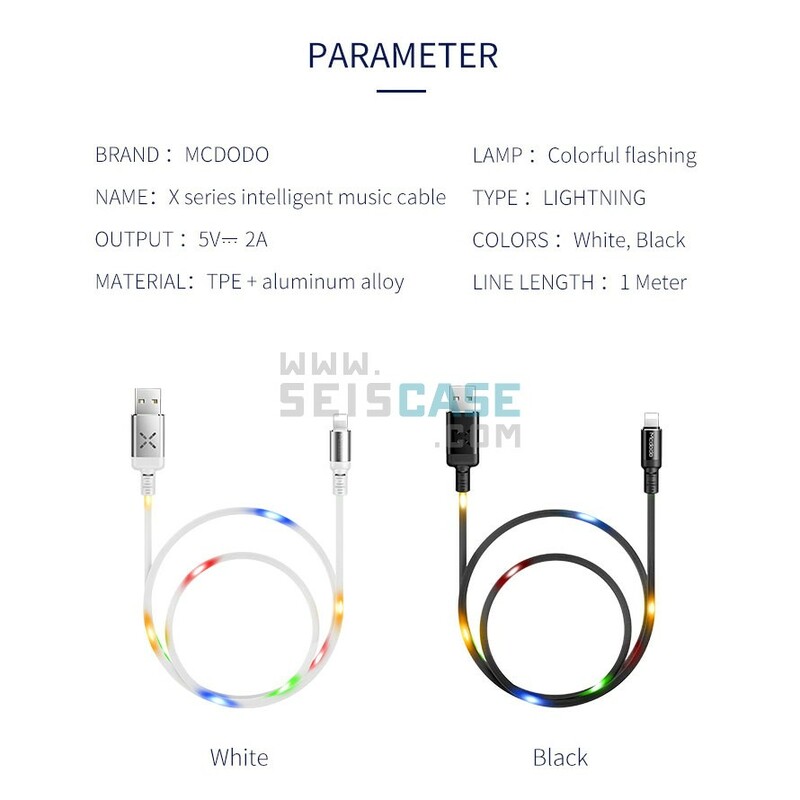 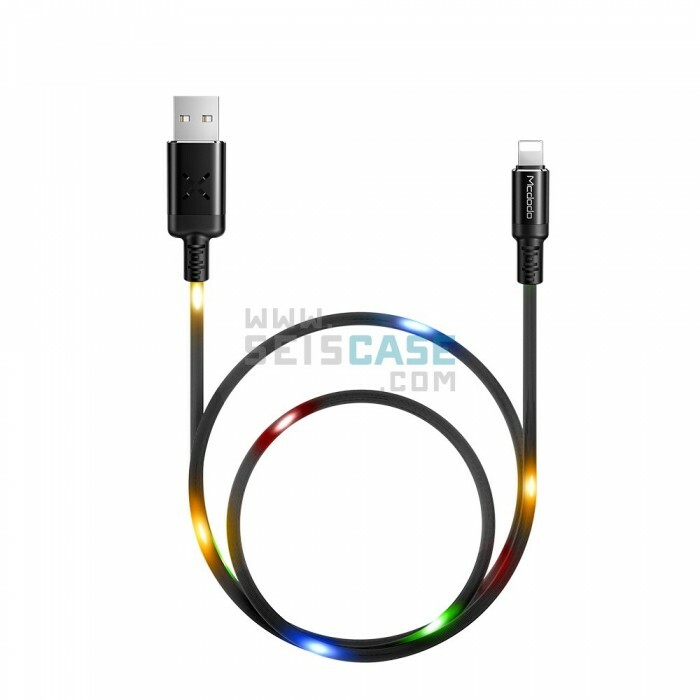 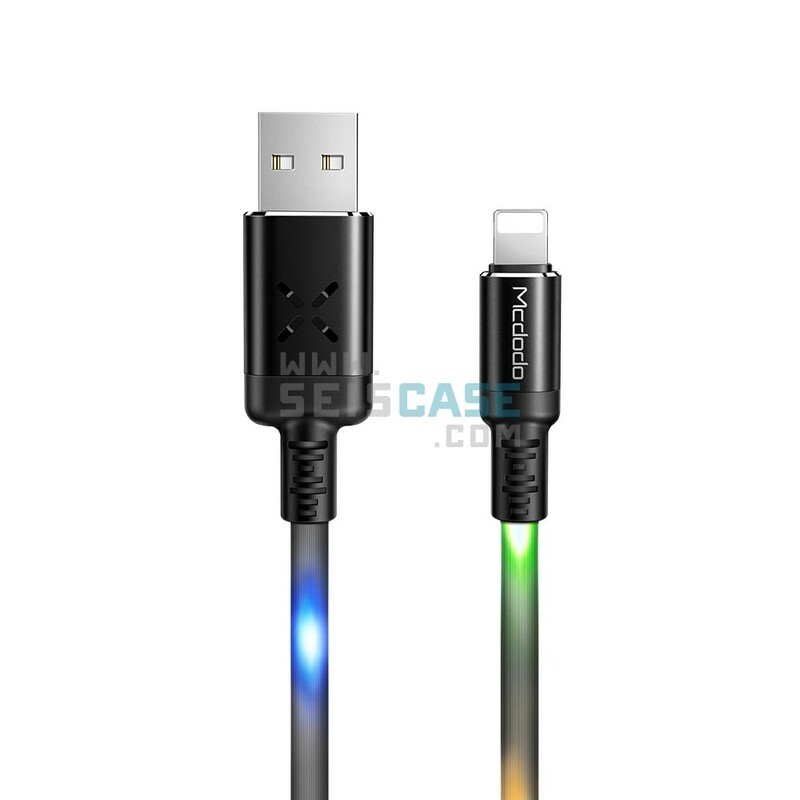 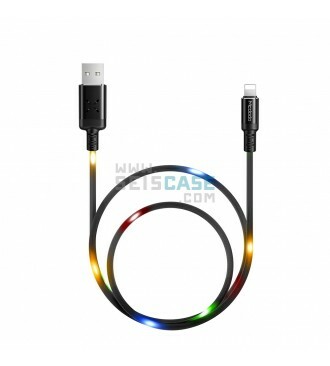 The cable comes with RGB lightning all around the cable. 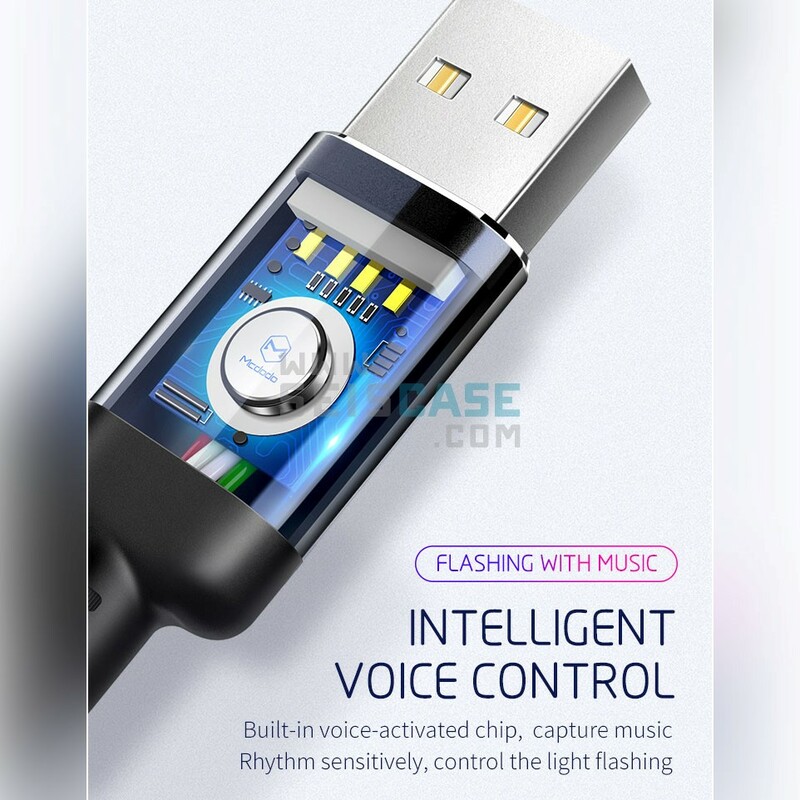 Build in intelligent sound detector, detect the music around you and light flash accordingly to the rhythm. 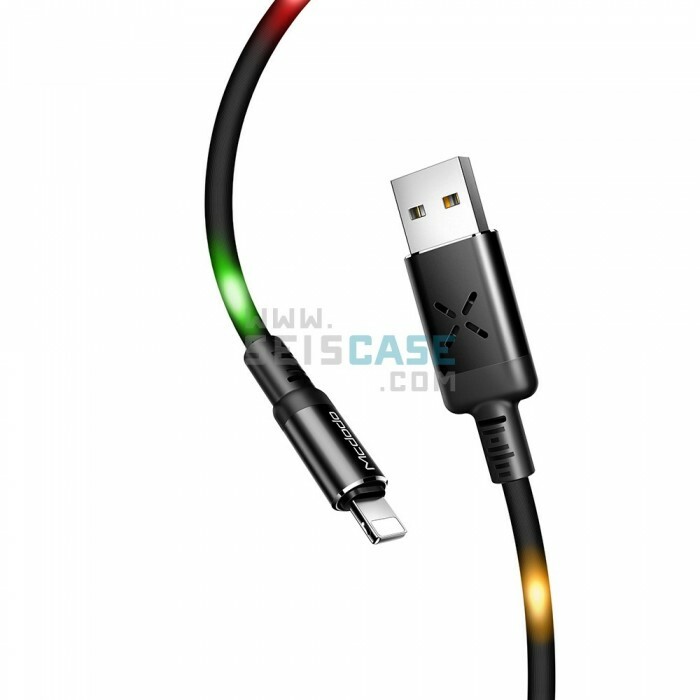 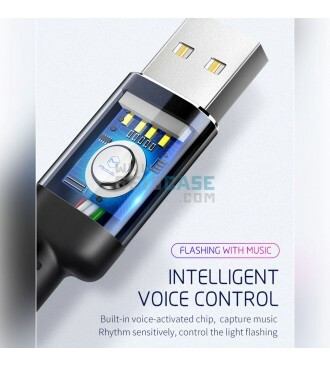 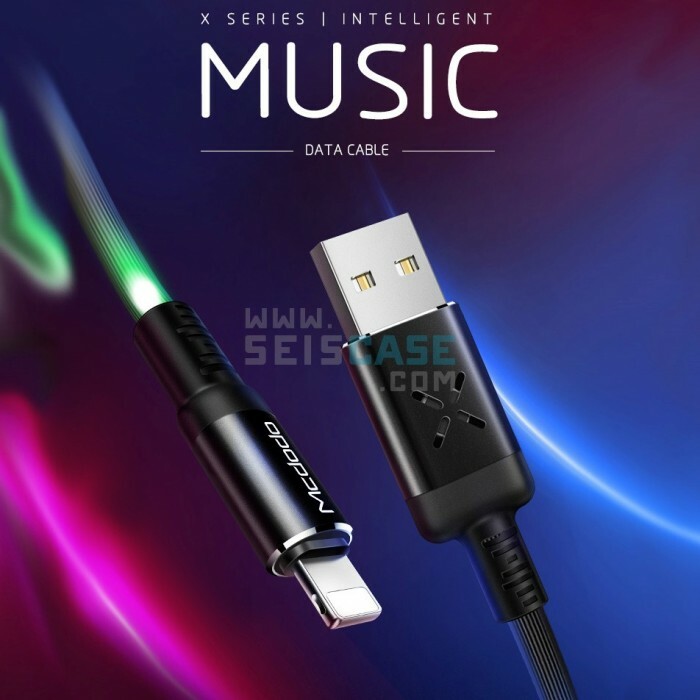 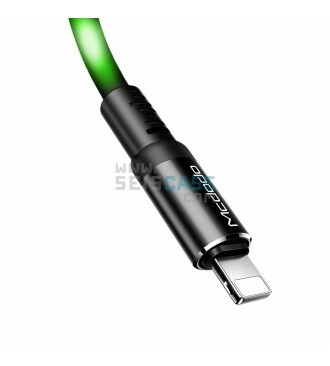 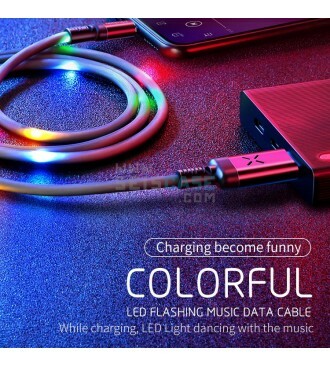 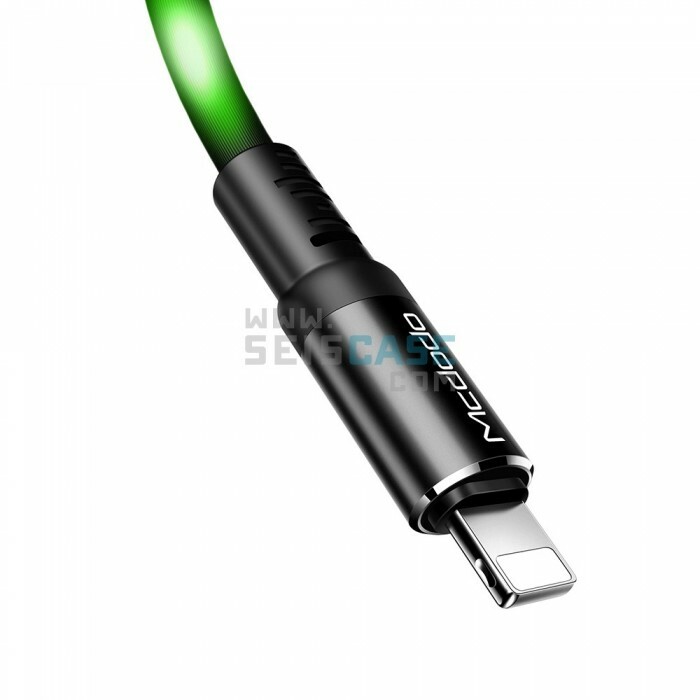 Come with 2A high current charging, widen & thicker copper core wire, charging more stable and fast. 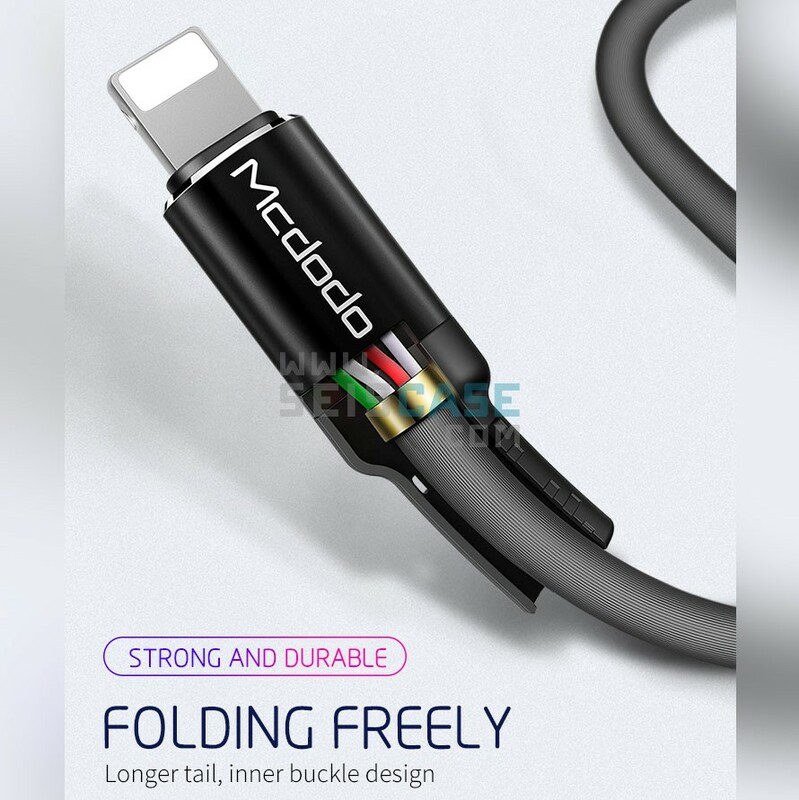 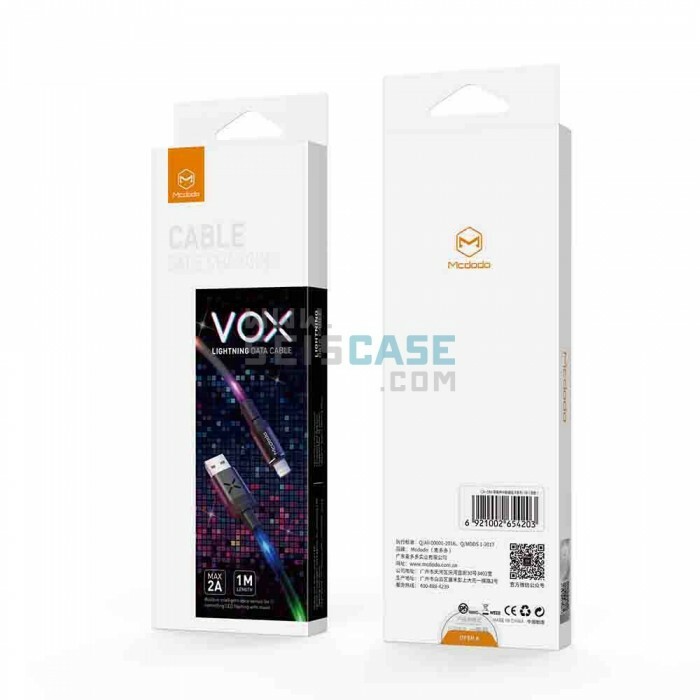 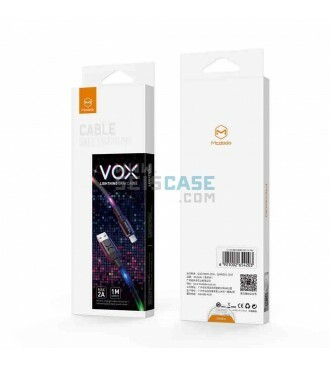 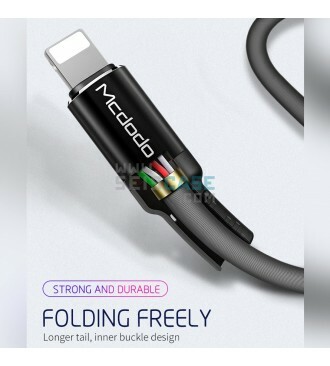 Exquisite durable cable, anti tangle, pull resistance. Wide compatible to Apple products with Lightning port.